Blackburn Hawks are top of the table after a 4 point weekend saw them extend their unbeaten start to the season to seven wins in seven games. 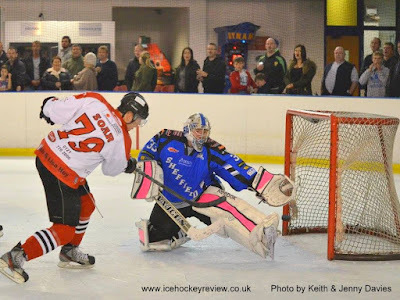 On Saturday afternoon they beat Sheffield Spartans 4-12 away at iceSheffield with Adam Brittle top-scoring with 2+4 and then, on Sunday night they, outshot Solway Sharks 78 to 34 in a 5-1 victory. 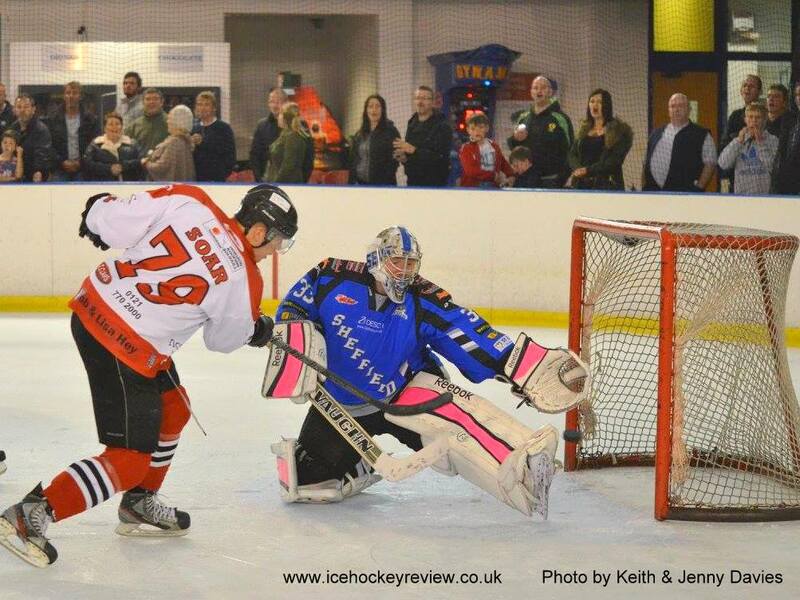 Whitley Warriors drop to second place with 11 points from their 6 games to date, having not played at the weekend. Solihull Barons picked up their second win of the season with a 9-0 demolition of bottom team Sheffield Spartans – massively outshooting them 89 to 20. The Senators also lost 2-9 at home to Billingham Stars on Saturday, leaving them without a win from their 6 starts this season. In the other Moralee game of the weekend, Telford Tigers moved up into 4th place after a 1-3 win away at Sutton Sting.